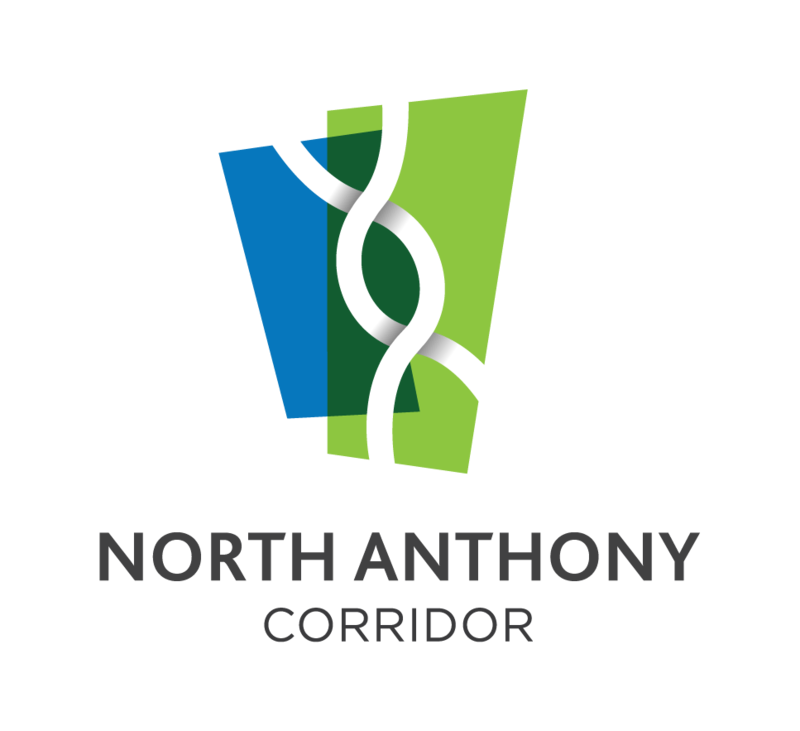 Bring your ideas and dreams and join the North Anthony Corridor Group in creating a vision for the North Anthony Corridor and surrounding neighborhoods. Doors open at 4:30pm for socializing, and the event will begin at 5pm. A cash bar will be available. Contact Mo at rcommunitymatters@gmail.com with questions or to RSVP. Copyright 2015 North Anthony Corridor Group. All rights reserved.